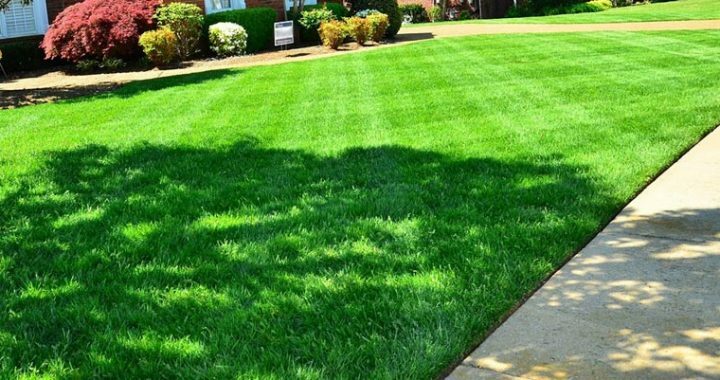 Lawn Perfection or Environmental Protection? Are Those Cheap Hamburgers Killing Our Streams? Water is a Basic Human Right! The Fresh Outlook Foundation (FOF) is a registered charity with a passion for inspiring community conversations for sustainable change. Your donation will help us continue this valuable work.